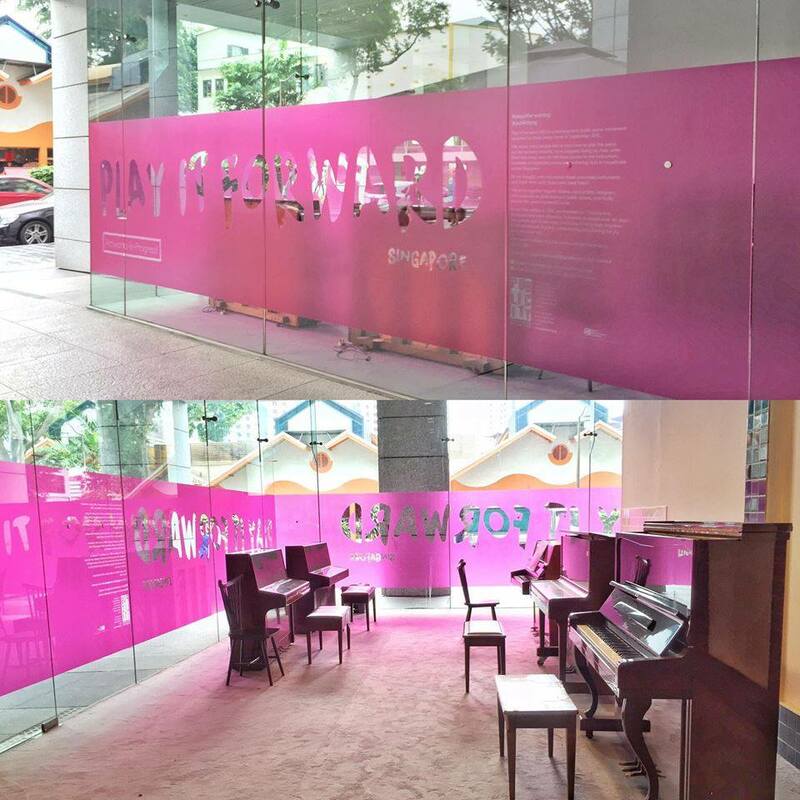 Play It Forward Singapore is a community initiative started by three young Singaporeans with a cause. Combining their passion for piano-playing, the desire to bring music to the masses and a wish to help the underpriviledged, Jean Hair, Billy Soh and Lee Yan Chang embarked on a creative mission that also brings together musicians who now have opportunities to perform as well as artists who have an avenue to showcase their skills. 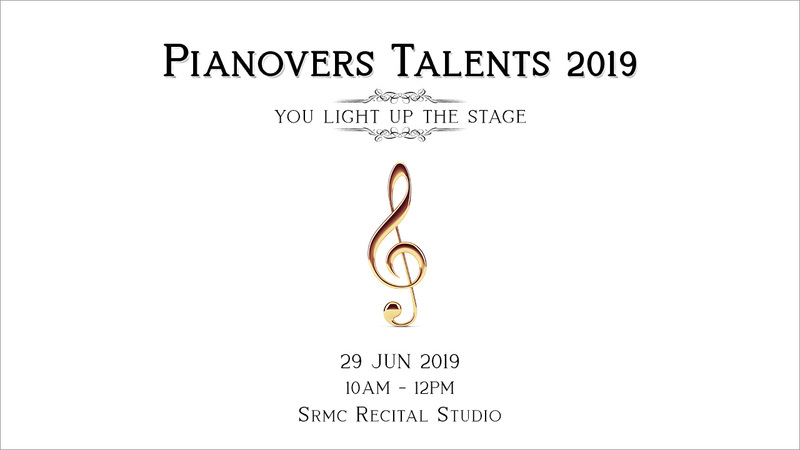 The trio, all former members of NUS Piano Ensemble, seek pianos which are no longer needed and inject new lives into them with the help of fellow piano-lovers and artists. With careful planning, the passionate contributors retune and decorate these older beauties into both fully-functional machines of music and aesthetically-pleasing works of art. 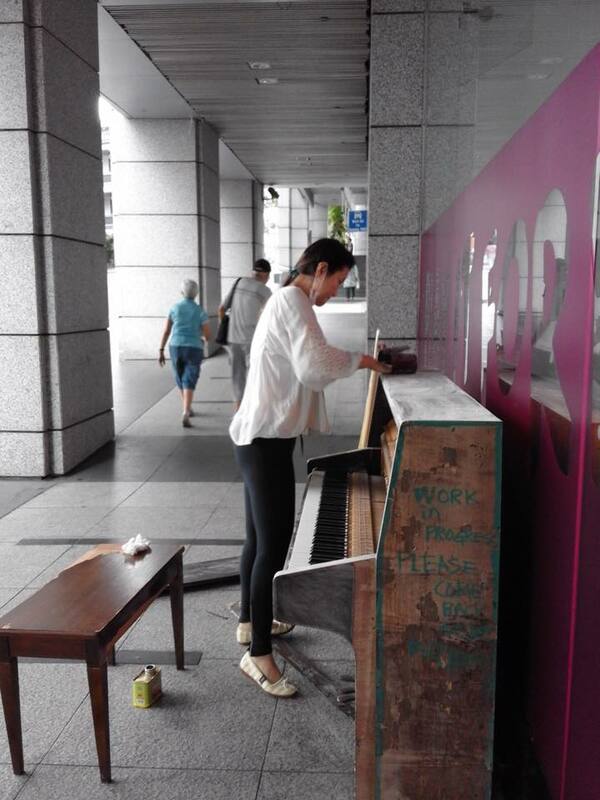 The idea is to allow musically-inclined people who may not otherwise have access to pianos a chance to render their musical creations on the art installations to an appreciative public audience and turn dull, cold urban spaces into hubs of interactions and community bonding in the process. 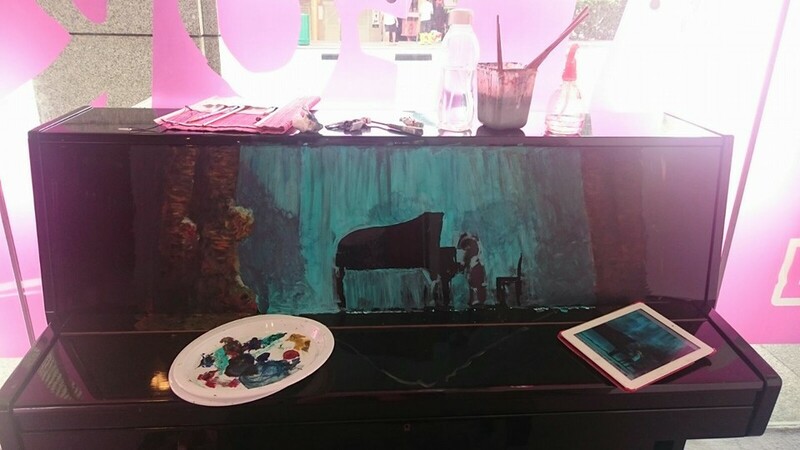 Following the tour of public venues, the pianos will be either donated to charities or auctioned off, with the proceeds donated to beneficiaries. Since its debut in September 2015, Play It Forward Singapore has already been on its first successful tour. 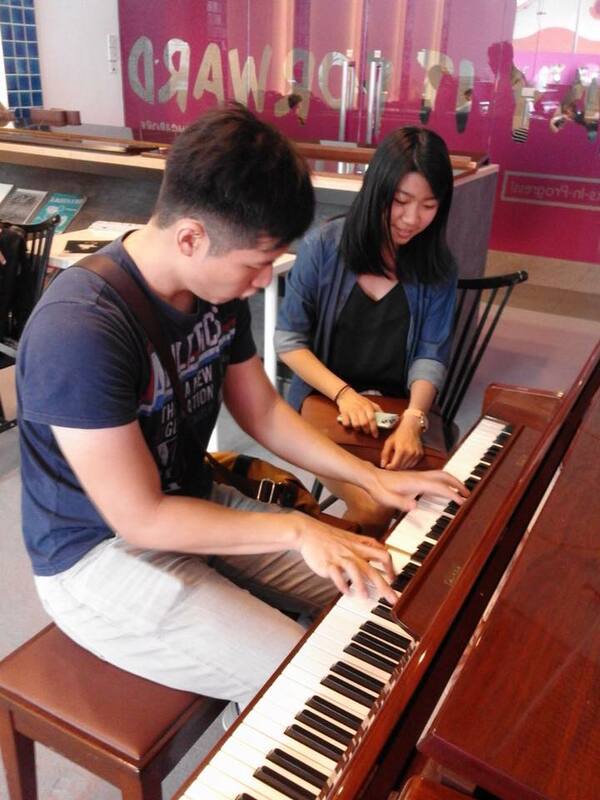 The donated pianos were taken on a tour of downtown Singapore from 18 September 2015 to 15 November 2015. Venues visited included such places as Aliwal Arts Centre, The Arts House at Old Parliament, Empress Lawn outside Victoria Concert Hall, Marina Bay City Gallery and Asian Civilisations Museum. The first leg of the event, based at Aliwal Arts Centre, was held in conjunction with PARK(ing) Day, which saw parking lots being transformed into temporary public public spaces for the enjoyment of all. This eight-week event received widespread public interest and was featured in The Straits Times and Lianhe Zaobao (Singapore’s Chinese-language newspaper). This year will see the second edition of the programme. Slated to launch with the i Light Marina Bay event, Asia’s leading light art festival, on 4 March 2016, this tour will see a total of eight pianos being deployed at various strategic locations. Leading up to the exciting event are a series of marketing initiatives dubbed Open Studio Friday. Since end-January, Play It Forward Singapore’s organisers have been holding lunchtime mini-events at The URA Centre at Maxwell Road. 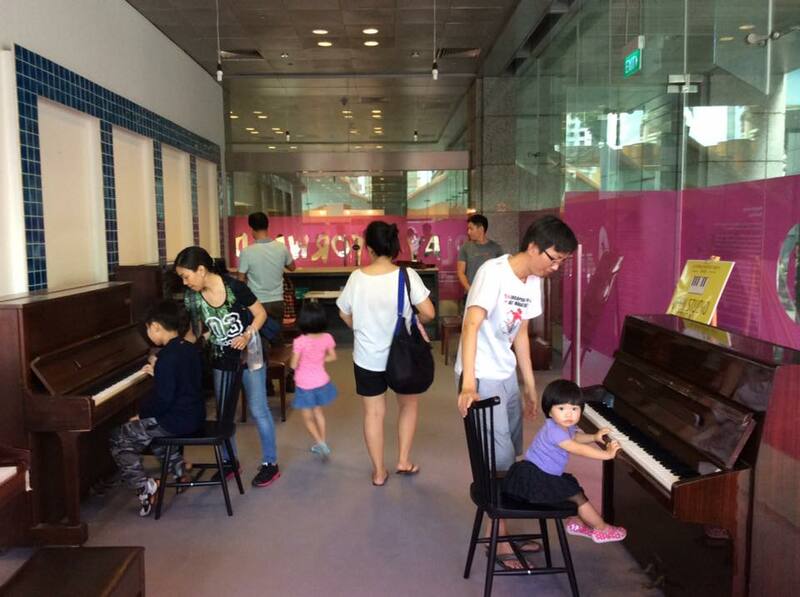 With the support of the Urban Redevelopment Authority (URA), eight pianos have been placed in a studio on the ground floor, where the movement’s founders, members of the public and even staff from URA have been entertaining passers-by with their pianistic renditions. Listening to the sweet, haunting melodies emanate from the beautifully-decorated artpieces in the newly-transformed concert hall was the perfect complement to the otherwise-regimental corporate lunch break. As time stood still for those few magical moments, it was literally music to the ears as Jonathan Shin played the classic Shang Hai Tan to the accompanying lyrics from URA’s Doris Lee and as Yan Chang played his beautiful piece to the mesmerised, full-house crowd. 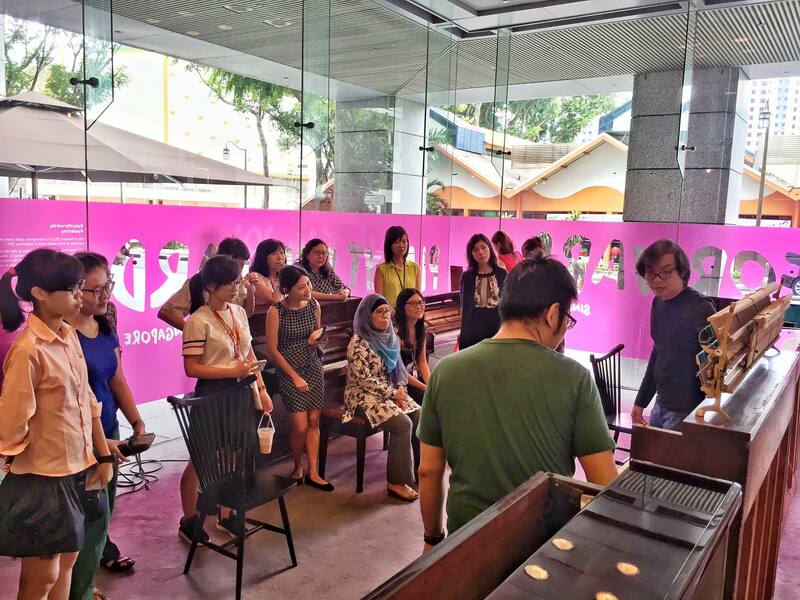 The audience got its share of visual entertainment too, as curious office-goers examined the Russian-inspired checkered design, cleverly engraved on one piano by Play It Forward Singapore co-founder Billy Soh. They were equally enthralled when they were offered the rare opportunity to learn the inner workings of the piano, up close and personal. Never before had they had such a chance to examine the technical aspects of the grand soundmakers to such great detail! Apart from the pianos housed in the studio, there is also one left outside, where it is more visible to the passing crowd. Stripped to its “naked” state, players are able to witness the proceedings of the mechanisms within “live” as they play. The weekly lunchtime programme will run every Friday till Play It Forward Singapore kicks off on 4 March 2016. 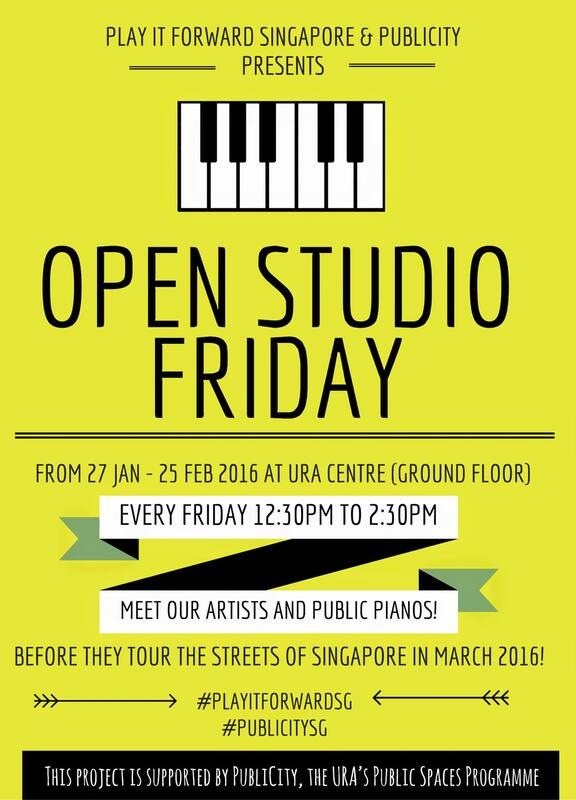 Besides hosting the lunchtime visitors, the URA Centre studio also serves as a staging area where artists skillfully dress up the eight pianos before they are deployed to four locations. 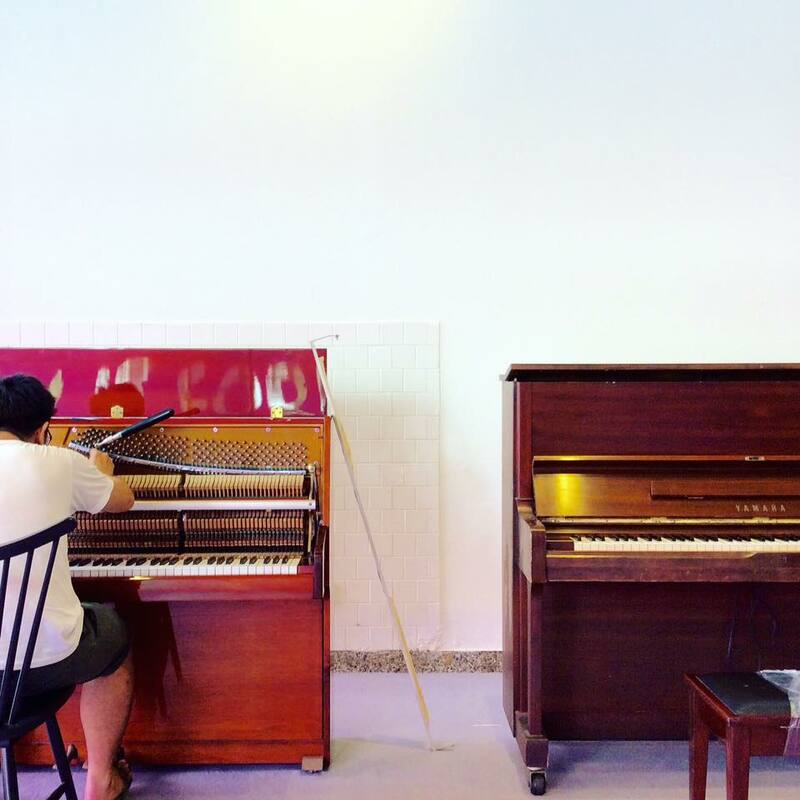 Each location will receive two pianos, and the movement’s founders, being former members of NUS Piano Ensemble, encourage the public to play them as a pair. Although the pianos will always be featured paired up, they will be donated individually to the benefitting charities at the end of the tour. Piano aficionados will be happy to note that the international version of the street piano movement, Play Me, I’m Yours, will be arriving in Singapore in March too. Conceived in Birmingham in 2008 by British artist Luke Jerram, the programme has seen 1,500 pianos installed in 50 cities across the globe. 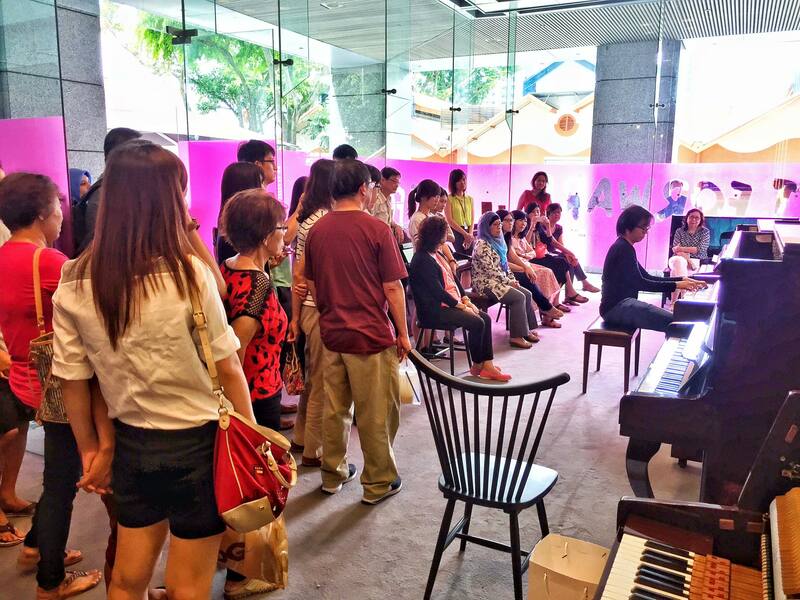 Making Singapore its next step, 25 pianos will be arranged to be installed in 25 locations for 25 days, decorated by 25 social organisations together with 25 local artists. 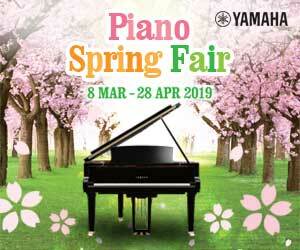 This will truly be a memorable event not to be missed by local and foreign piano lovers! Look out for it!